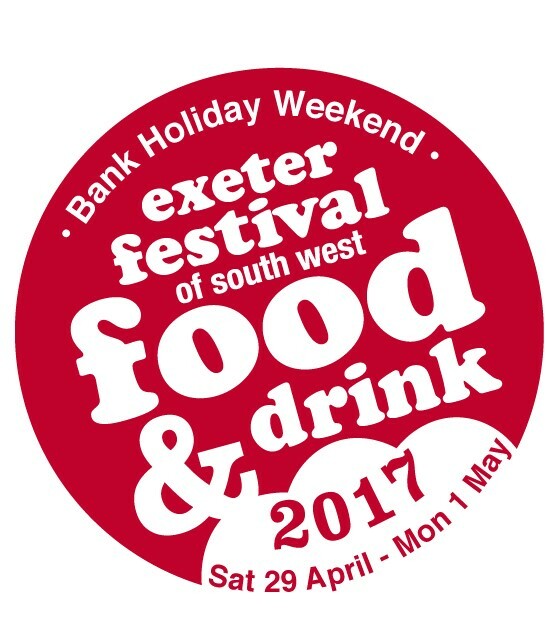 Richard is excited to be introducing a wealth of baking talent within the Westcountry Bakery Theatre at this years Exeter Festival of South West Food and Drink. Over the three day event there will be bakers and chefs from all over the south west showcasing their skills, giving handy tips from how to make the perfect sausage rolls, to artisan breads and indulgent sweet treats. Richard will also be demonstrating his skills during the event from the great british picnic to reinventing the classic vol-au-vent. We are also delighted that our scones will be served in the VIP area of the festival with our friends Posh Nosh. Christmas is Coming It’s that time of year again which means that our Deep Filled Luxury Mince Pies are available.